The 2nd Amendment clearly states: A well regulated militia, being necessary to the security of a free state, the right of the People to keep and bear arms, shall not be infringed. The statement: A well regulated militia, was 1776 speak for ‘A well organized militia’. This is clearly supported by the 1792 Militia Act, USC Statue 10, Chapter 13, identifies an organized and unorganized militia as those 17-45 years of age can serve in the regulated and organized militia. 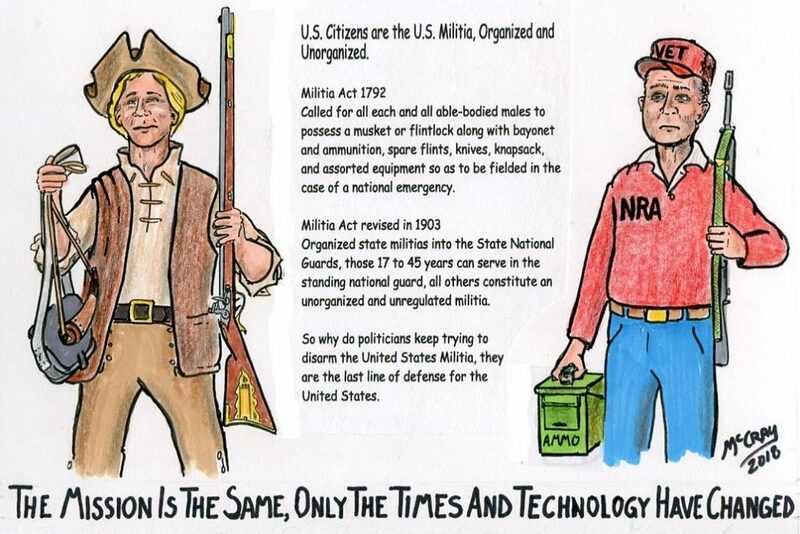 All others not in the organized militia are in the unregulated and unorganized militia. In 1903, the organized state militias were consolidated into National Guard Units and the unorganized militia are still all those not in the National Guard. Additional revisions were made in 1956, 1958 and 1993, to modernize the language held within the Militia Act and include females as members and as officers. 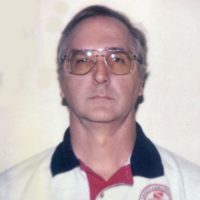 The Militia Act of 1792, rev-1903, 1956, 1958, and 1993 is a current up to date Law that supports and maintains that the 2nd Amendment is current and has force. So why does the Left and their Politicians continue to try to disarm the National Militia, which is the people of the United States. Their effort is designed to tear down our form of government and establish their Socialist views and government, and in order to do so, you have to disarm the people. The Passover LambIs Your Aim Aborticide’s “Collapse”?